In one of the greatest sporting comebacks of all-time, Tiger Woods, has won the Masters Tournament. The win secured the fifth green jacket of his career, having previously won it in 1997, 2000, 2001 and 2005. It also puts an end to his trophy drought of 11 years and Masters drought of 14 years. Woods, 43, came into the Master’s Tournament two strokes behind open champion, Francesco Molinari, who had been steady and consistent all-week. The world number seven was well in control until double bogeys on No. 12 and No.15 which cost him dearly. It paved a way for Woods to pounce and he did. Woods birdied the par-5 13th hole and par-5 15th for the third time this week. He went ahead to birdie the par-3 16th, just inches from an ace. And just like that, at No.17, he had a two-stroke lead on Dustin Johnson, Xander Schauffele and Brooks Koepka. He then rounded an exquisite performance off with a par followed by a bogey putt on No.18 to finish 13 under par and secure the victory. Wood’s fifth Masters win is the second most in the history of the sport. He also became the oldest Masters winner since Jack Nicklaus who won it at 46 in 1986. 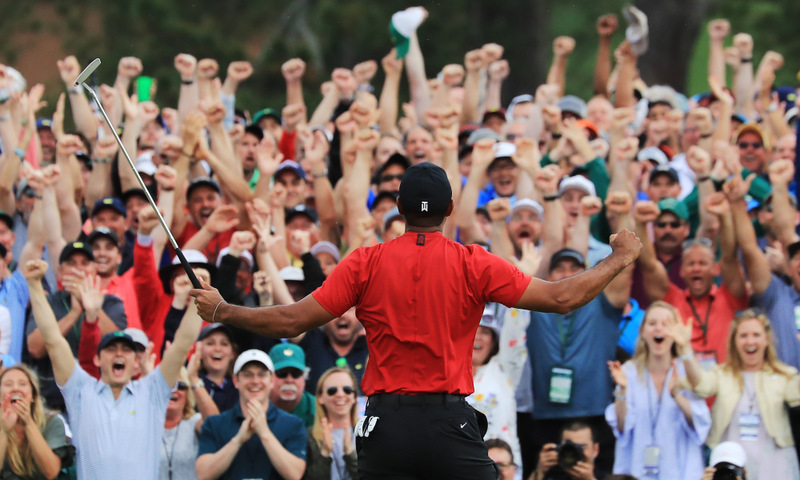 Congratulatory messages have poured in for the American golfer from the likes of the US President Donald Trump, Barack Obama, Serena Williams amongst others. 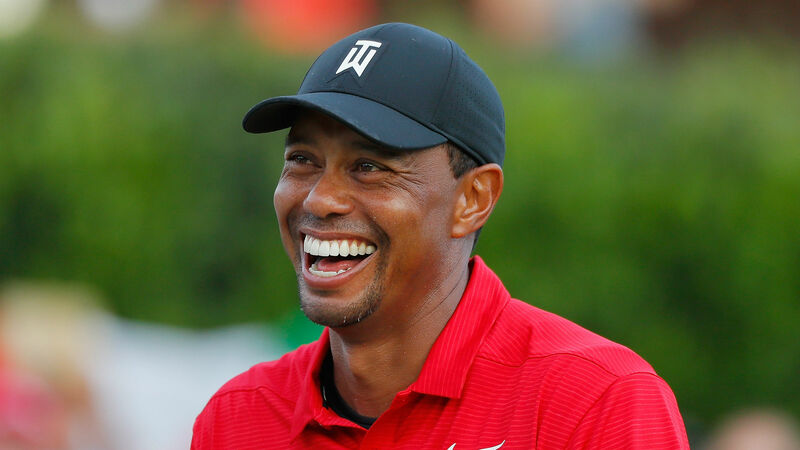 Woods who had said he didn’t feel the pressure of having to win the trophy, had also said he would, however, “love to” win it admitting that it had been a while. His last major win, the US Open, came way back 2008. Speaking to the press after the win, he described the win as “overwhelming.” He also added that he felt lucky to be playing again. “I was really struggling and missed a couple years of not playing this great tournament. To now be champion, 22 years between wins is a long time. But it’s just unreal for me to experience this. My mum was here, she was there in 97 as well. So I just couldn’t be more happy and more excited.” he said. The win takes him up to 15 major trophies in his career.